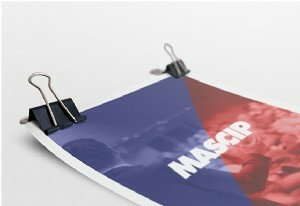 MASCIP's prime objective is to provide a national professional forum to promote standards in clinical practice, foster research and encourage the development of health and social care services for people with spinal cord injuries. 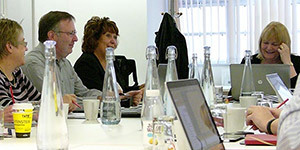 MASCIP exists to enable all professions and grades of staff associated with the care and welfare of people with Spinal Cord injuries, both within and outside of Spinal Cord Injury Centres, to articulate professional issues and concerns. 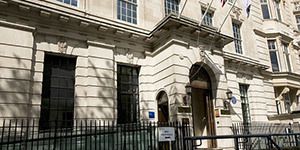 On behalf of its membership, MASCIP will also lobby service commissioners, healthcare providers and the Department of Health on issues of significant professional concern. 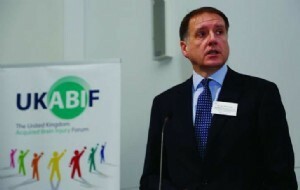 The Association of Personal Injury Lawyers (APIL) has been fighting for the rights of injured people for over 25 years. It is a not-for-profit campaign organisation . 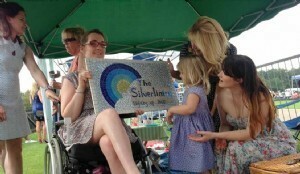 The Silverlining Charity takes a fresh and exciting approach to brain injury support. Their work engages all those affected by brain injury with the wider community in a way which invigorates, motivates and rehabilitates. They run purposeful activities in the community encouraging members to socialise, grow, give something back and discover new opportunities. Membership is free and open to all adults affected by or working with brain injury. They currently work with brain injury survivors, family members, close friends and professionals in seven regions across the UK. 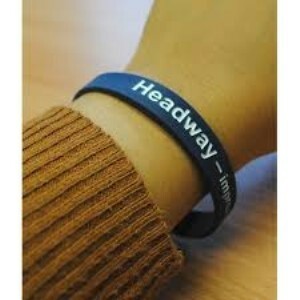 Please visit their website to find out more about accessing and supporting their valuable services. 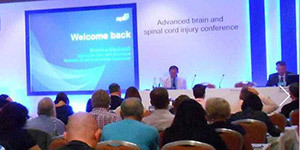 BABICM is a professional association that was established in 1996 to promote the development of Case Management in the field of acquired brain injury. It represents the professional interests and concerns of case managers who work with those who have suffered an acquired brain injury or other complex condition which requires co-ordinated rehabilitation, care and support. 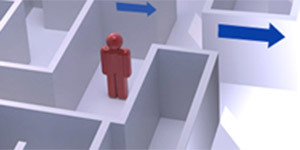 The Case Management Society UK (CMSUK) is a non-profit association of Case Managers, committed to the delivery of quality case management through standards of best practice while promoting the individual and collective development of case management throughout the United Kingdom.